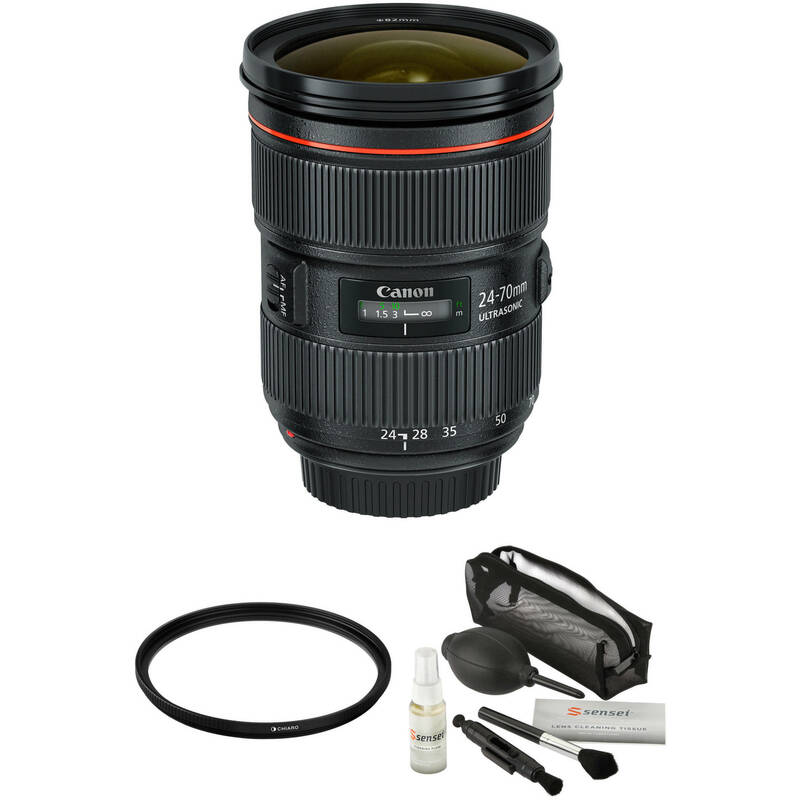 Rounding out your kit, the Canon EF 24-70mm f/2.8L II USM Lens with Accessories Kit from B&H bundles the standard zoom lens with 82mm circular polarizer and UV filters as well as a lens cleaning kit. Combining two of the most useful filters available, Luminesque's 82mm Circular Polarizer and UV Slim PRO Filter Kit is well-suited to all forms of photography. 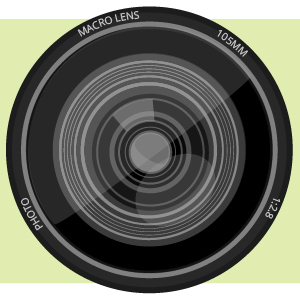 Both filters are constructed from Schott optical glass and feature a 12-layer multi-coating for maintained clarity and image quality. Each filter is also set in an anodized aluminum filter ring, with the UV filter featuring a slim 3.4mm-thick profile to lessen the likelihood of vignetting with wide-angle lenses.